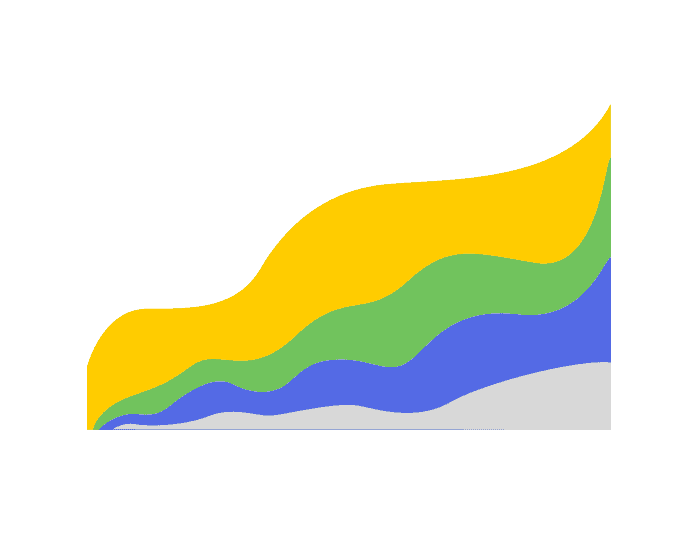 Stop The Spreadsheets. 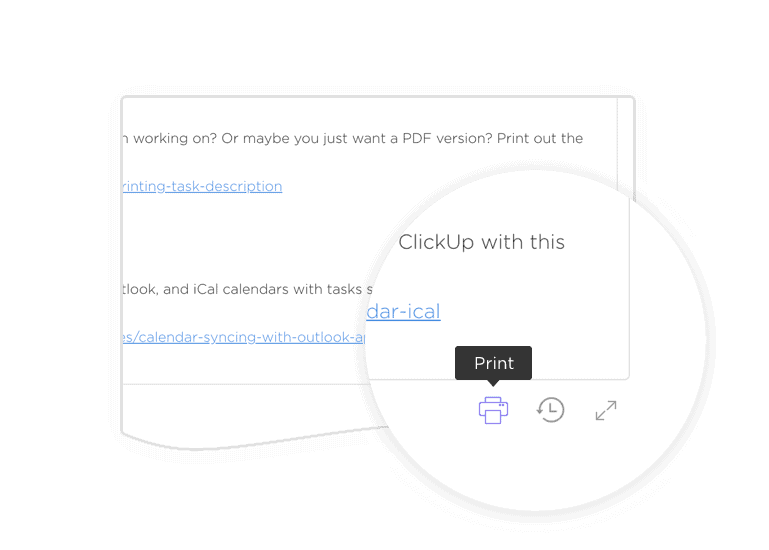 Try ClickUp. 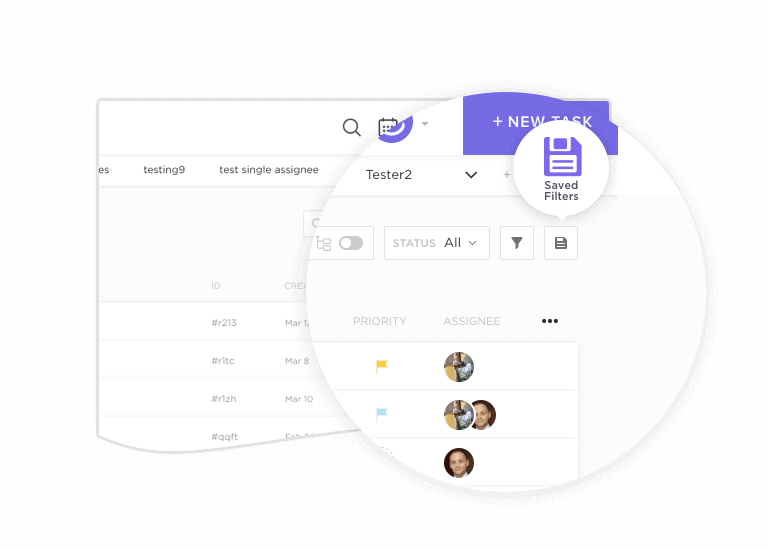 Database? 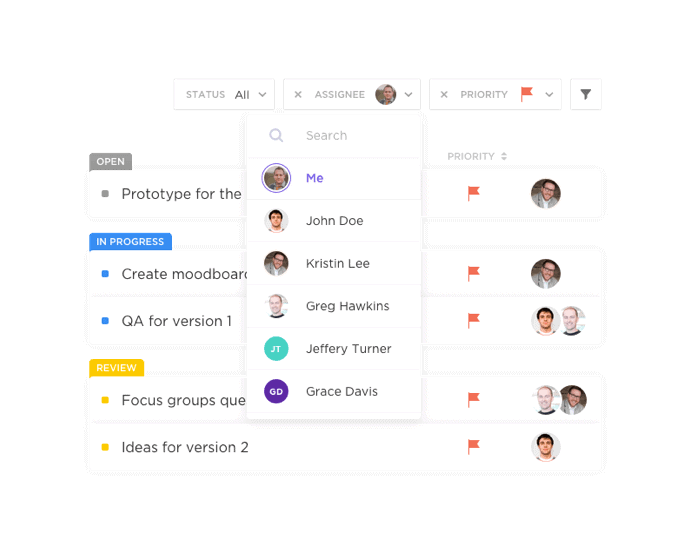 Spreadsheets? 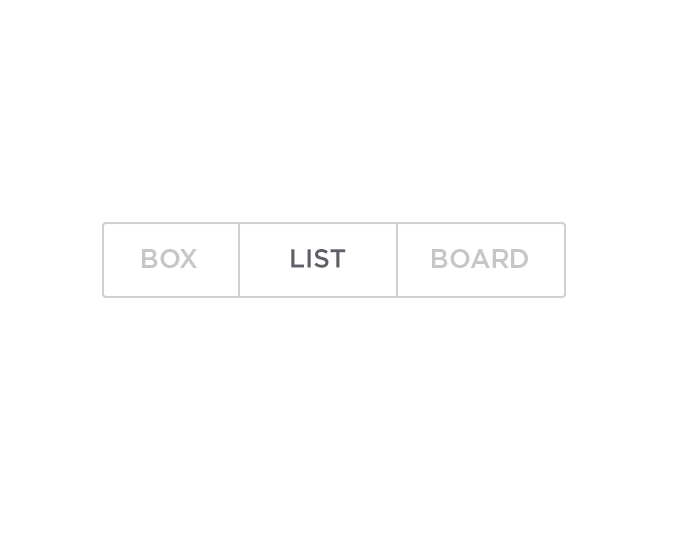 Boring. 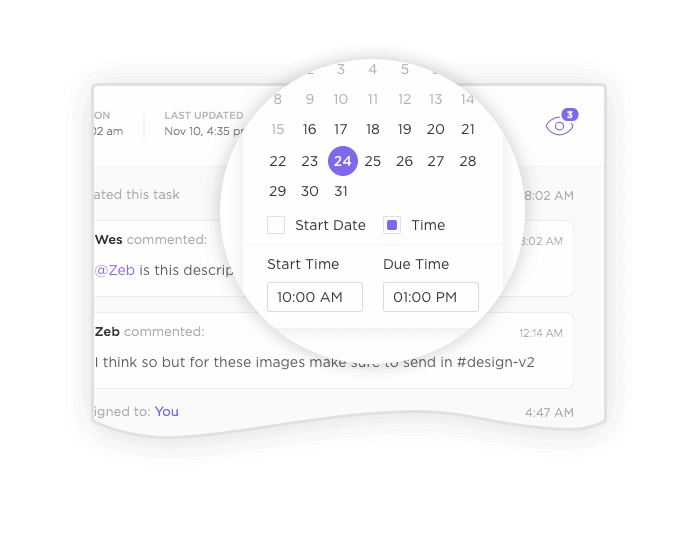 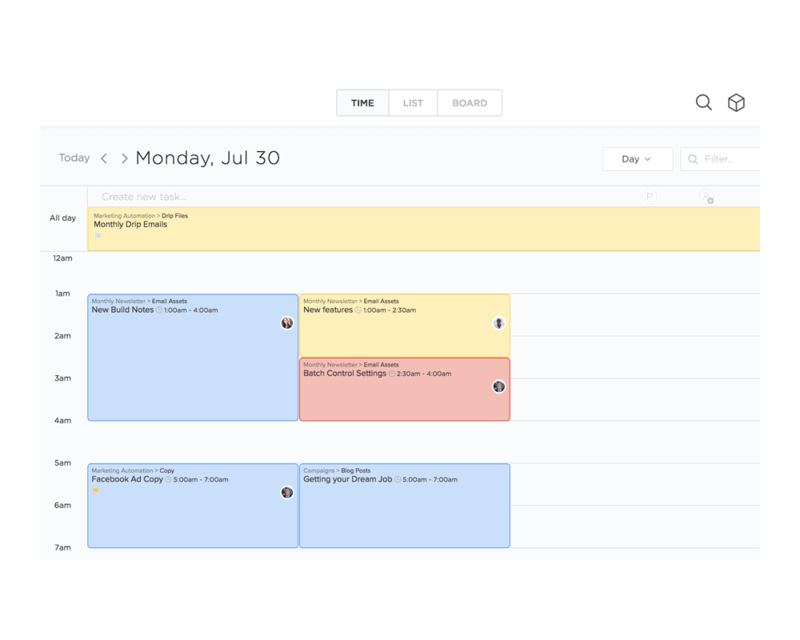 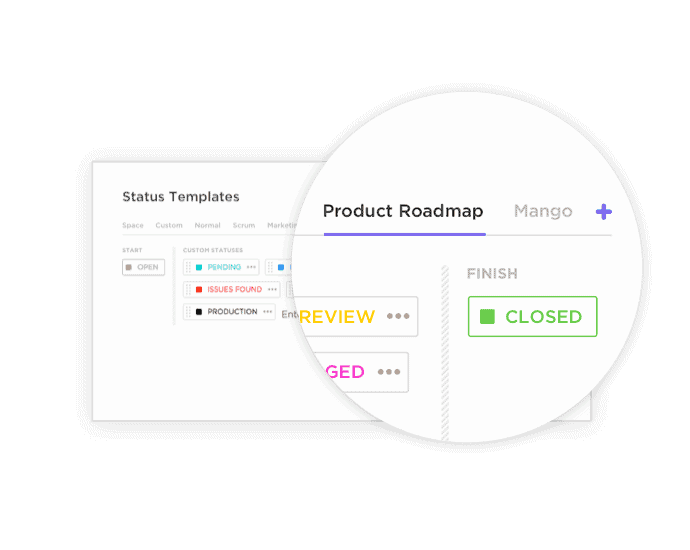 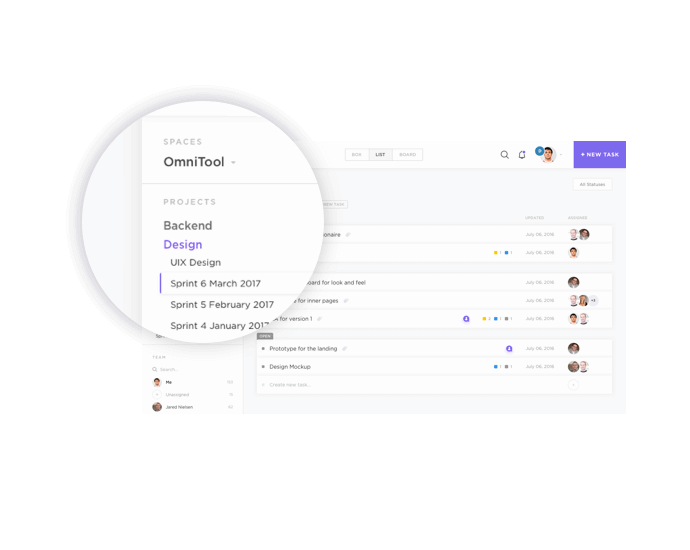 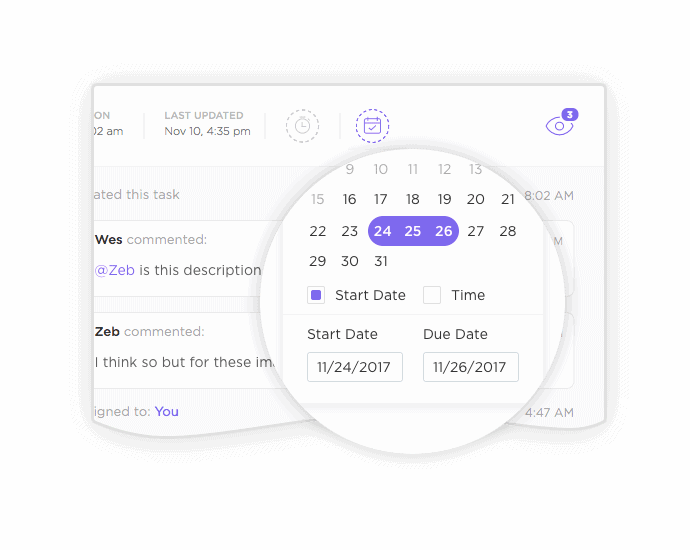 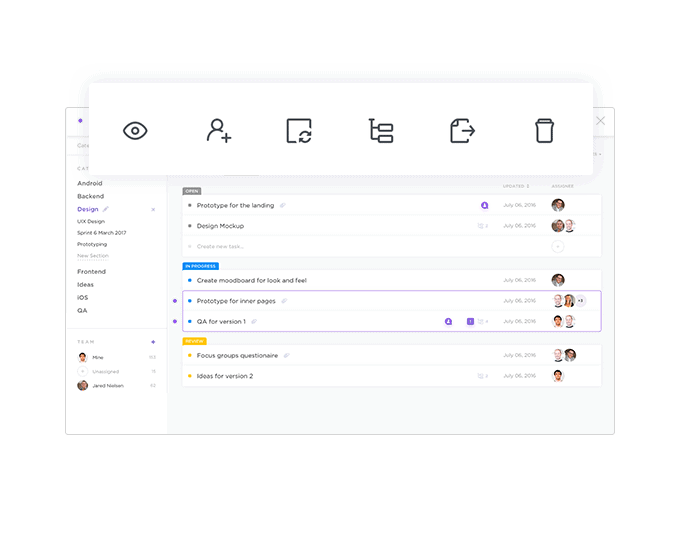 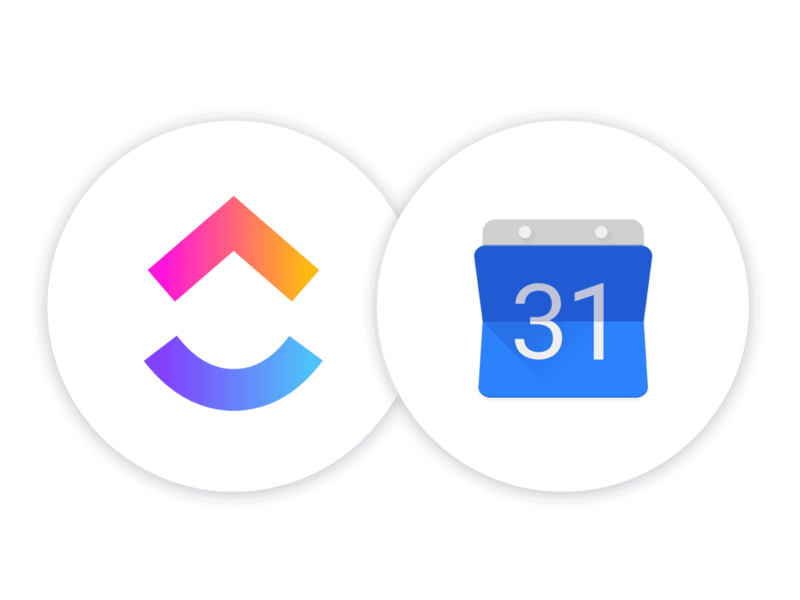 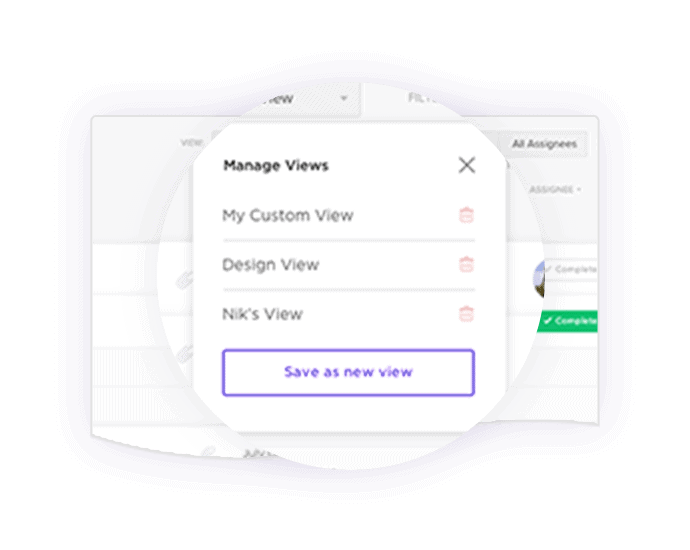 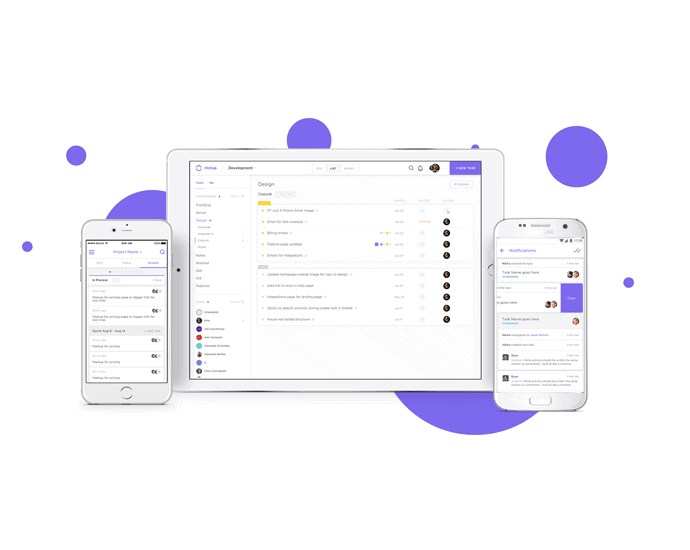 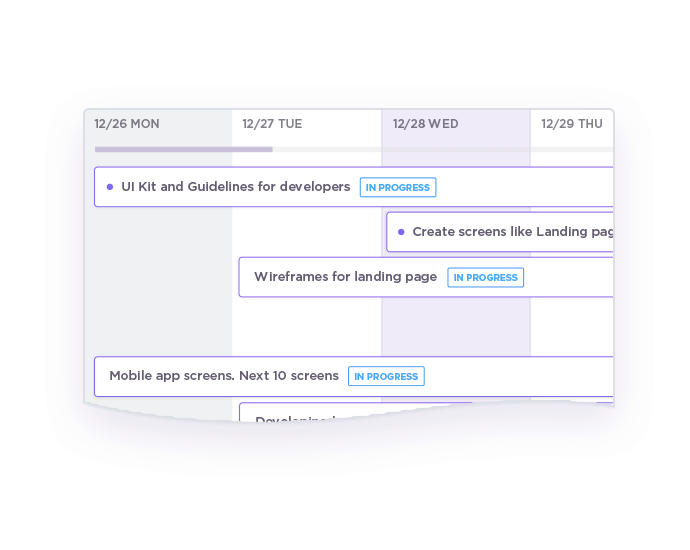 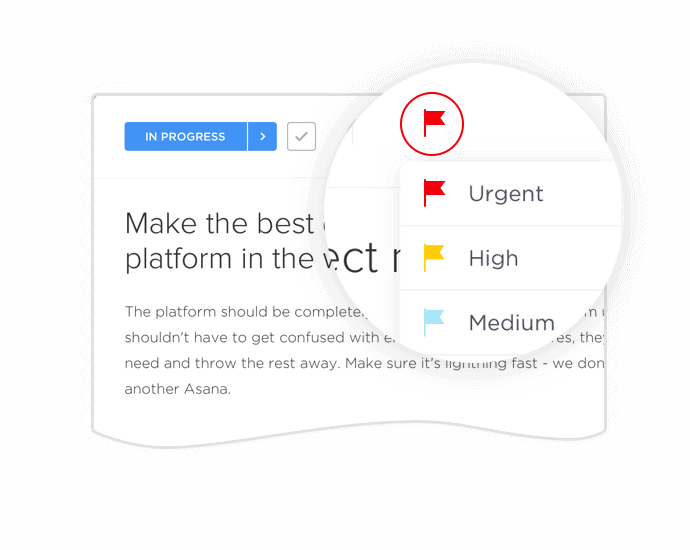 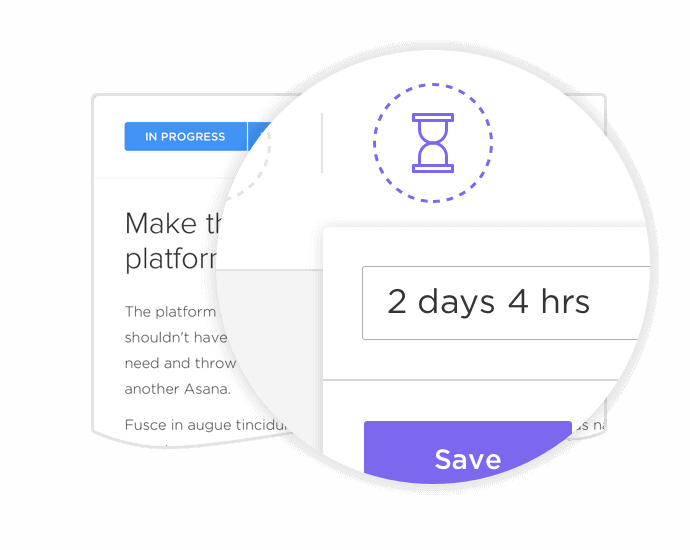 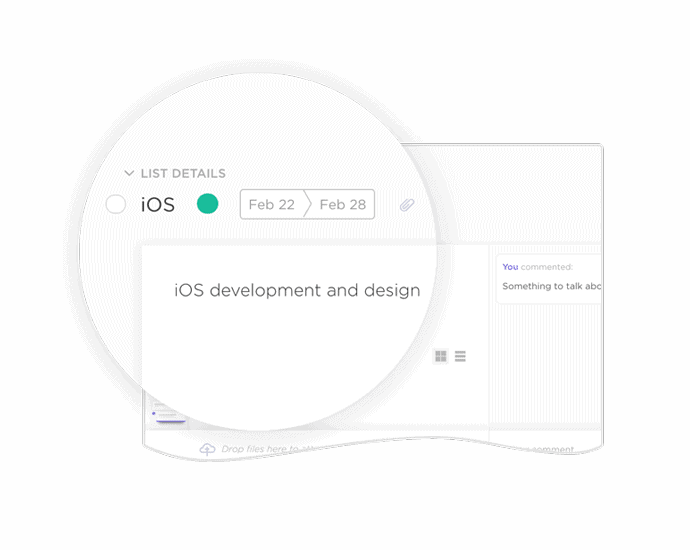 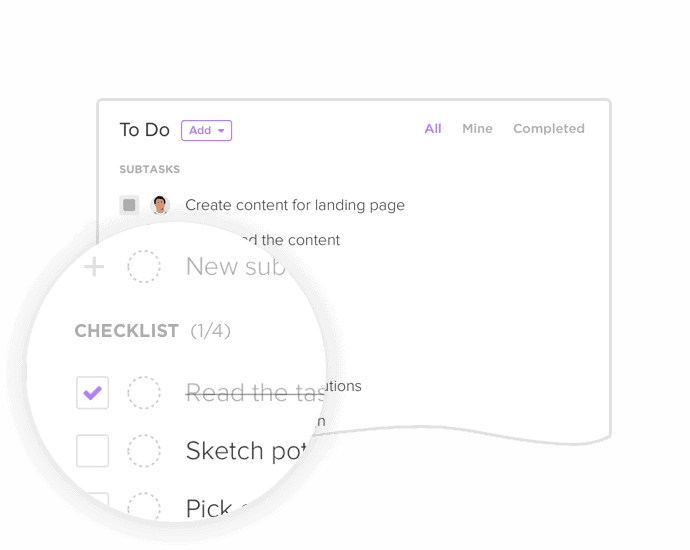 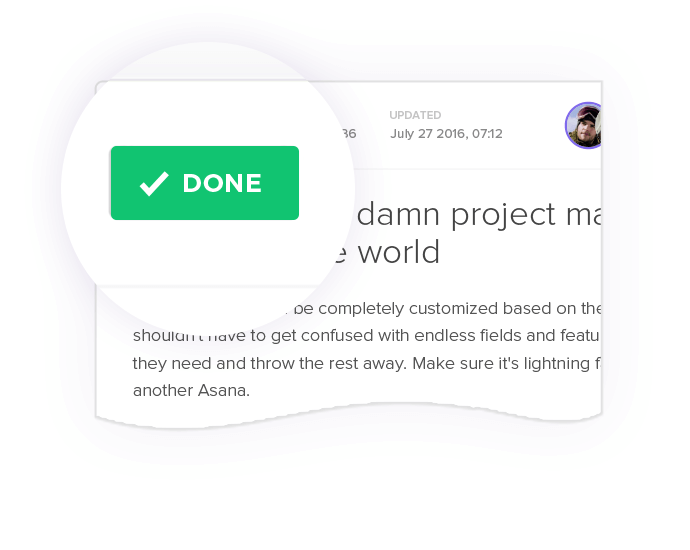 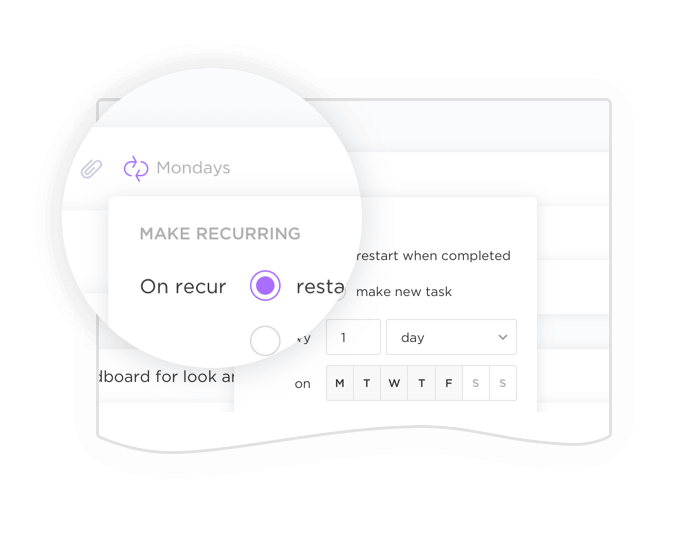 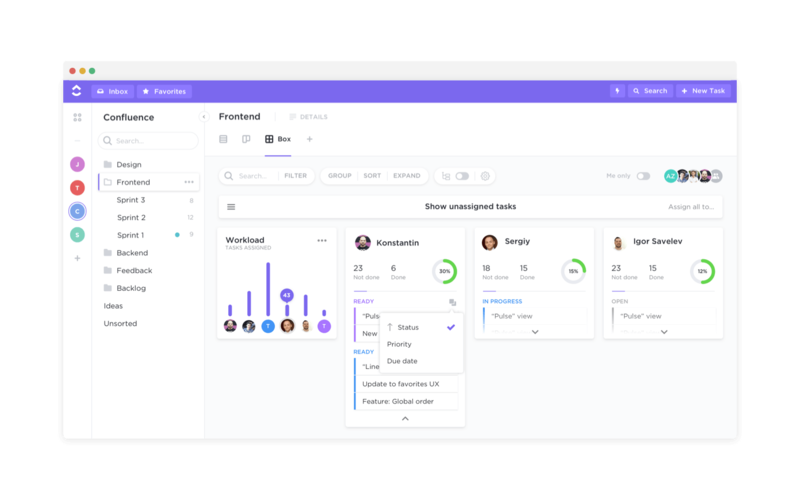 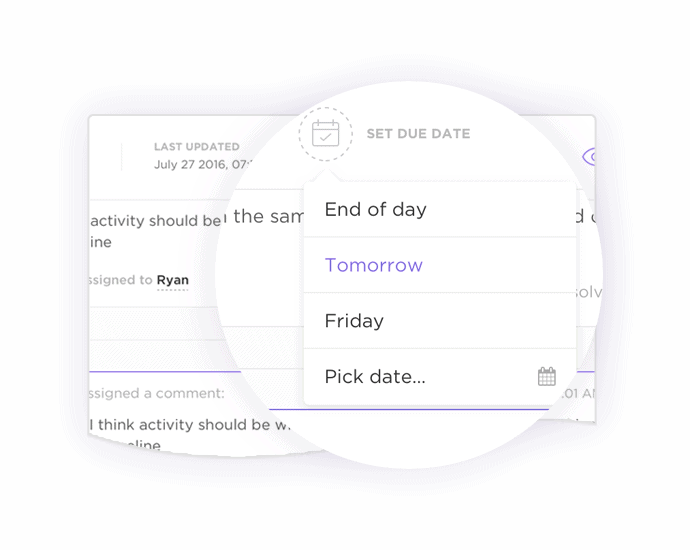 Airtable is fine to integrate with your project management software, but ClickUp provides an end to end solution. 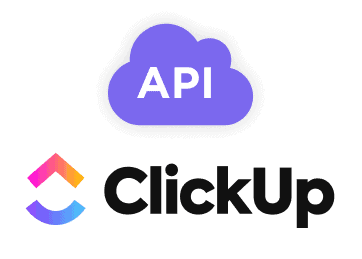 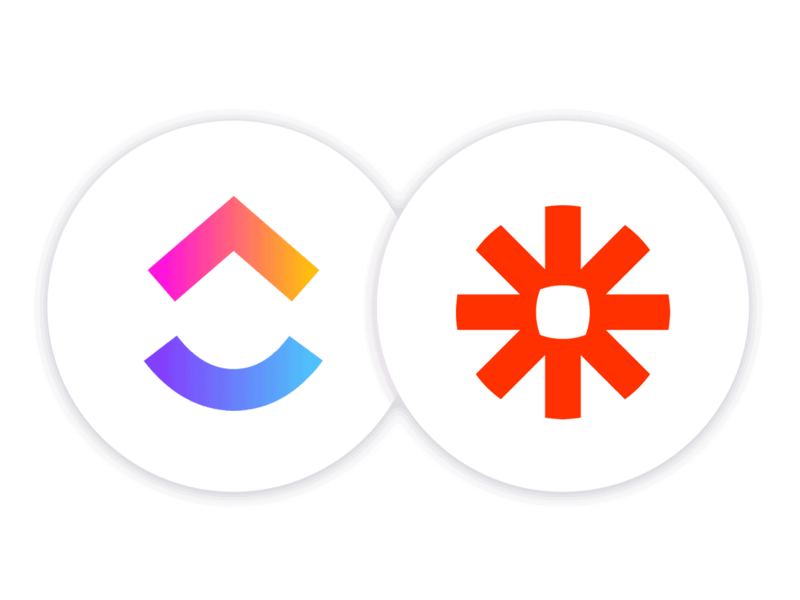 Why Choose ClickUp Over Airtable? 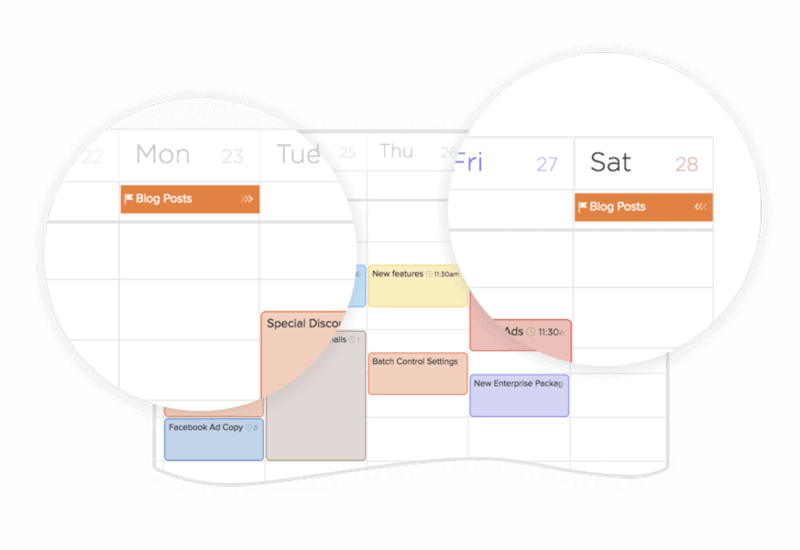 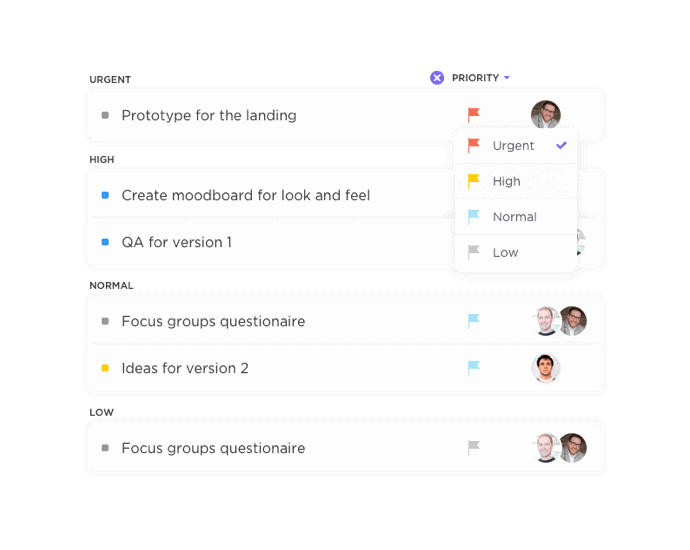 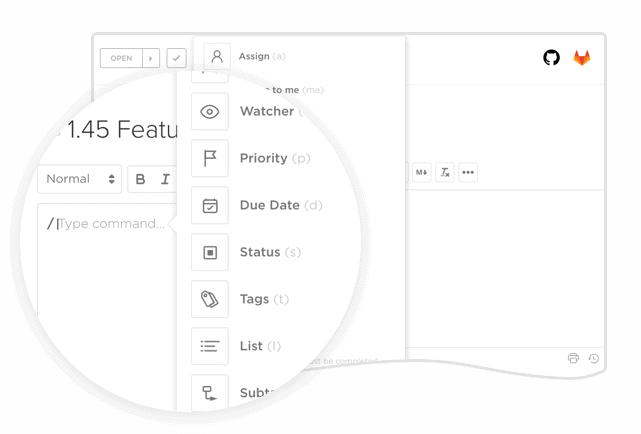 A project management tool should be simple and intuitive for all users. 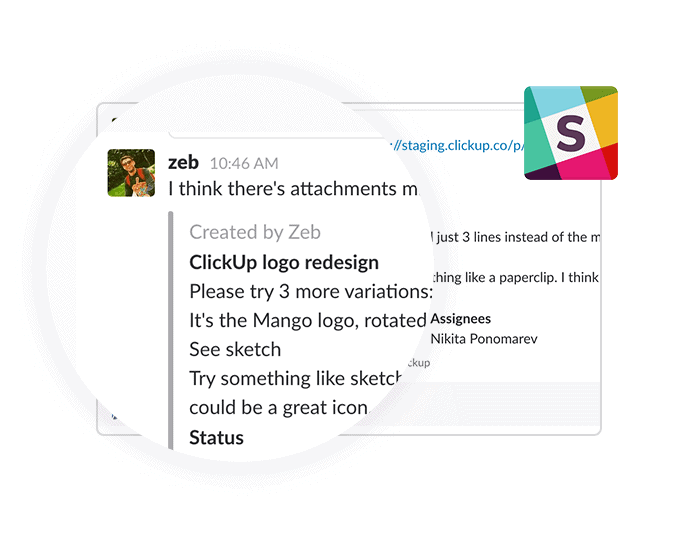 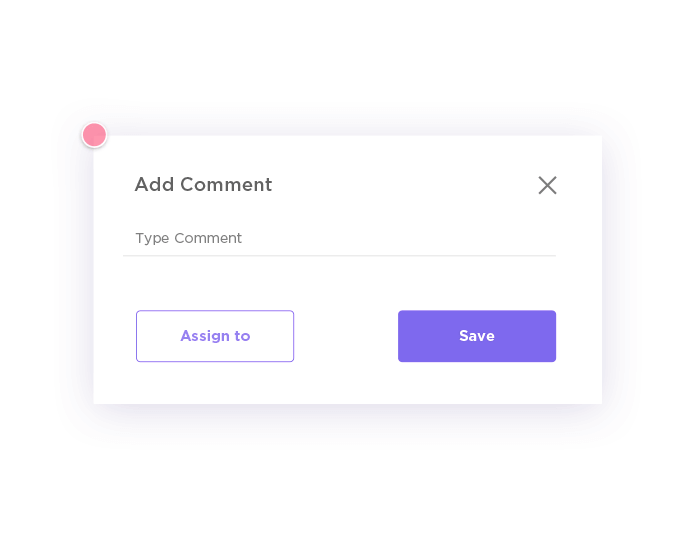 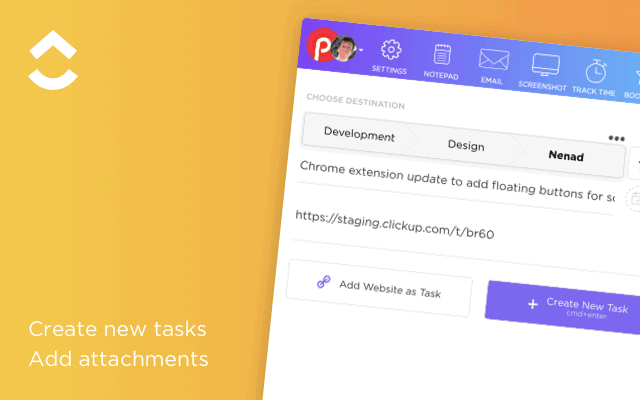 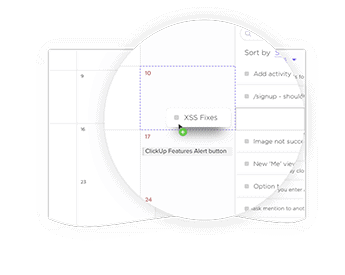 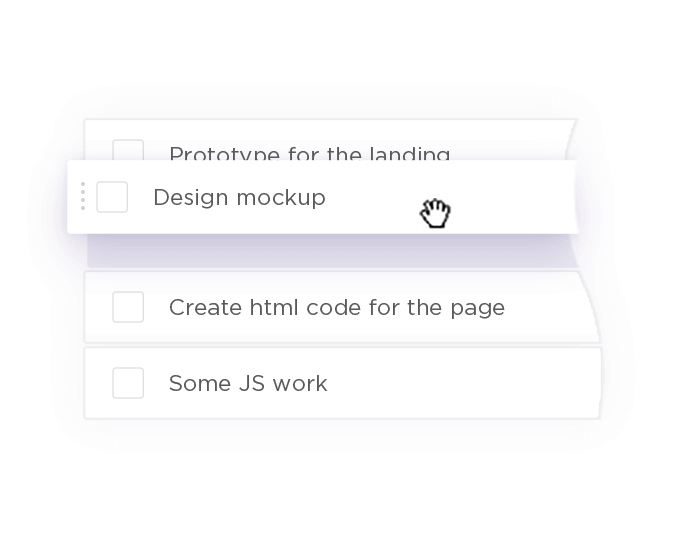 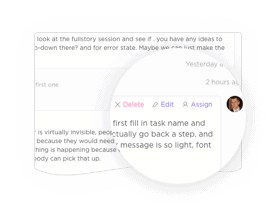 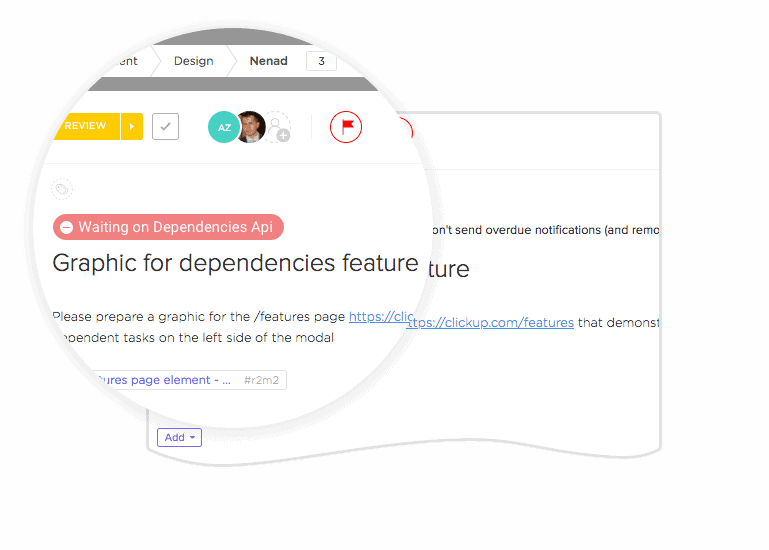 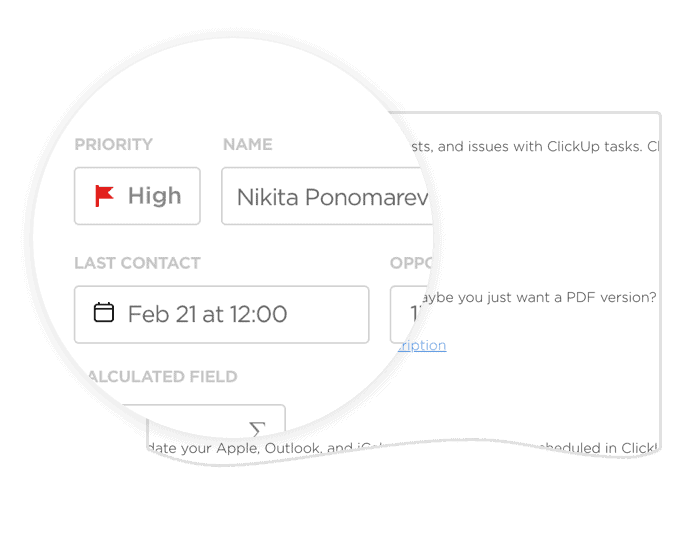 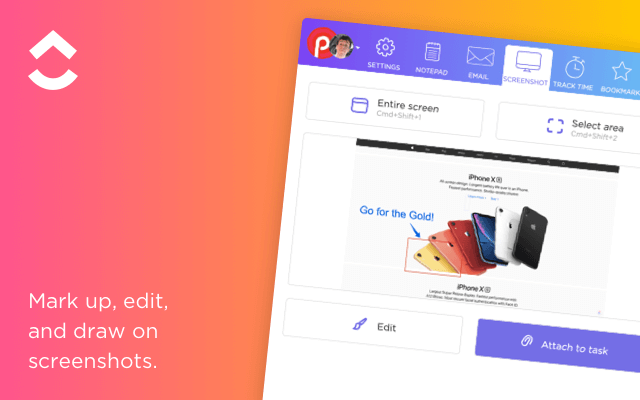 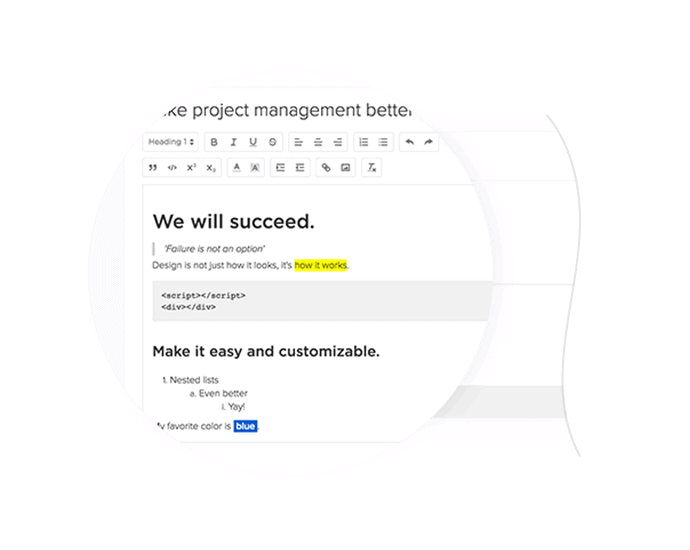 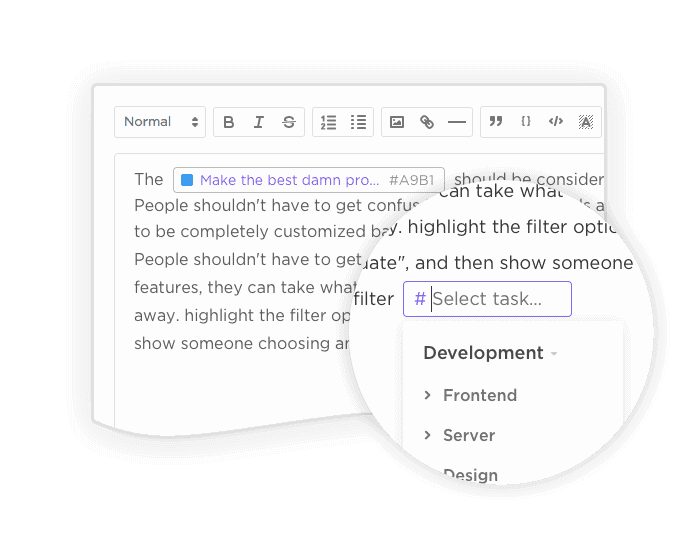 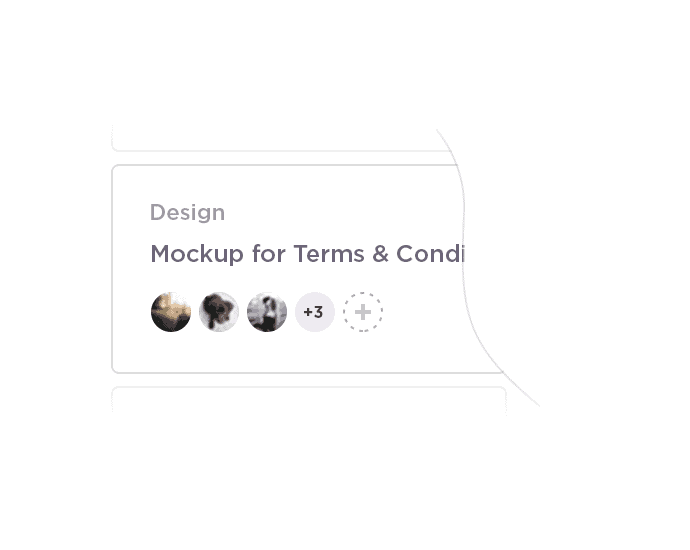 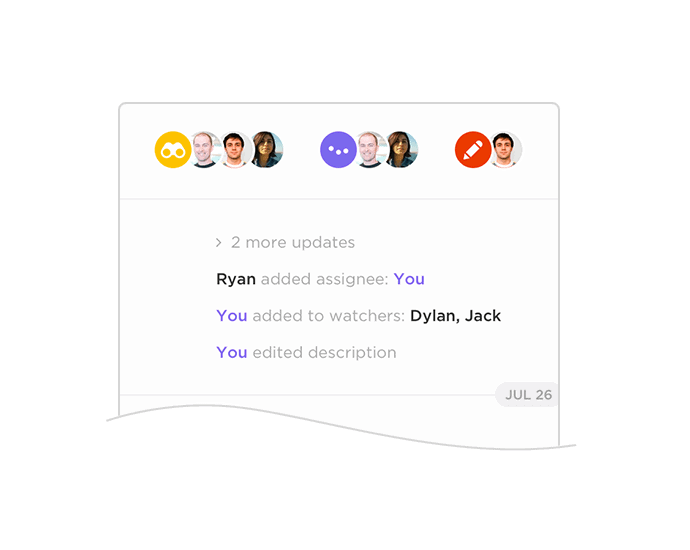 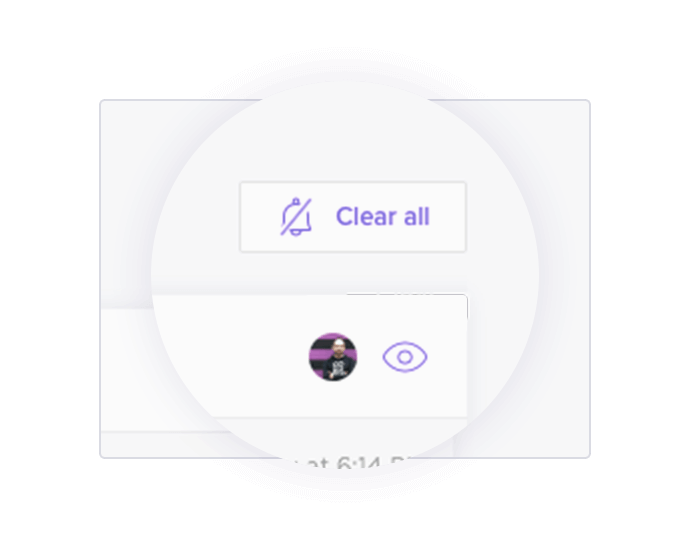 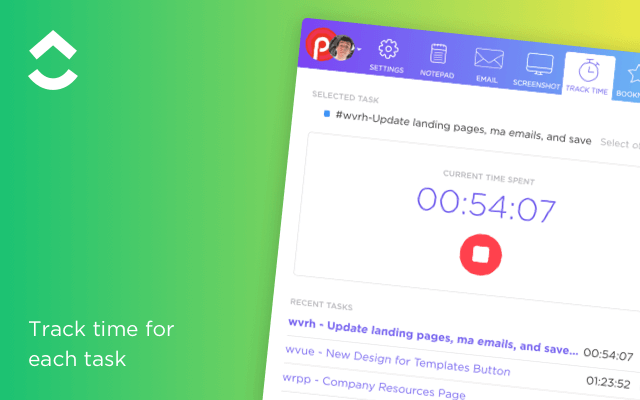 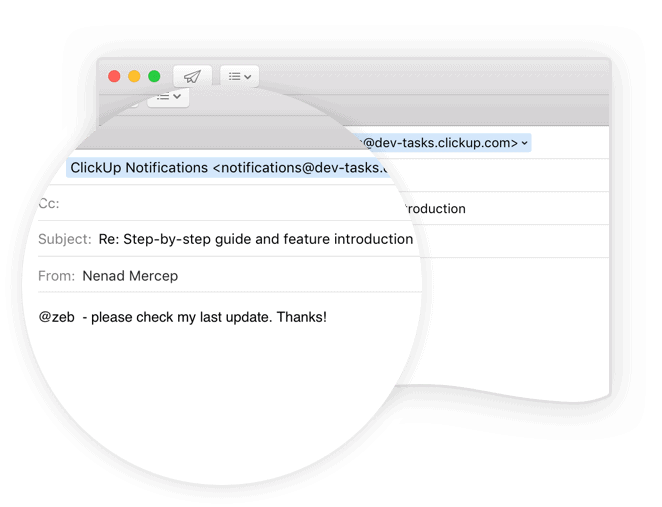 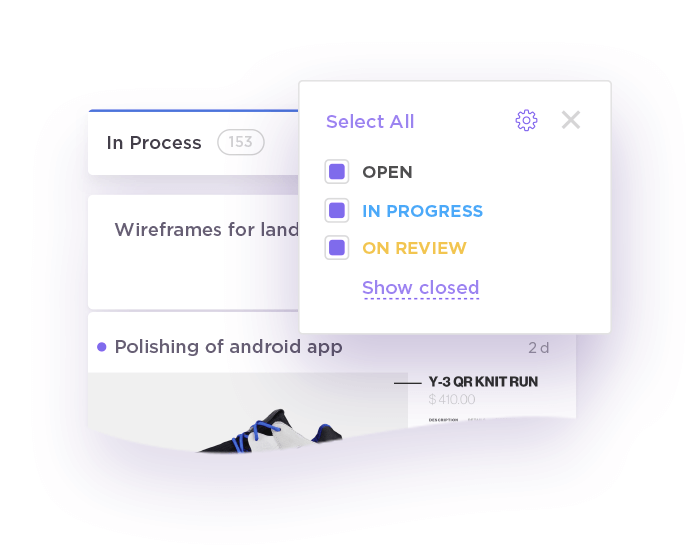 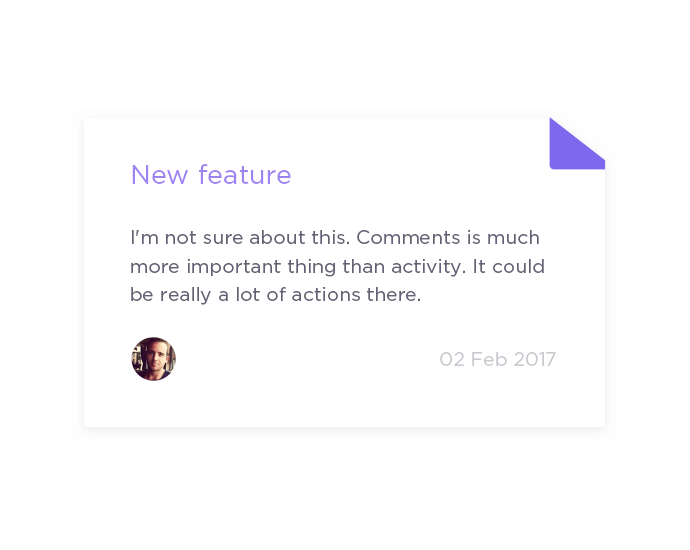 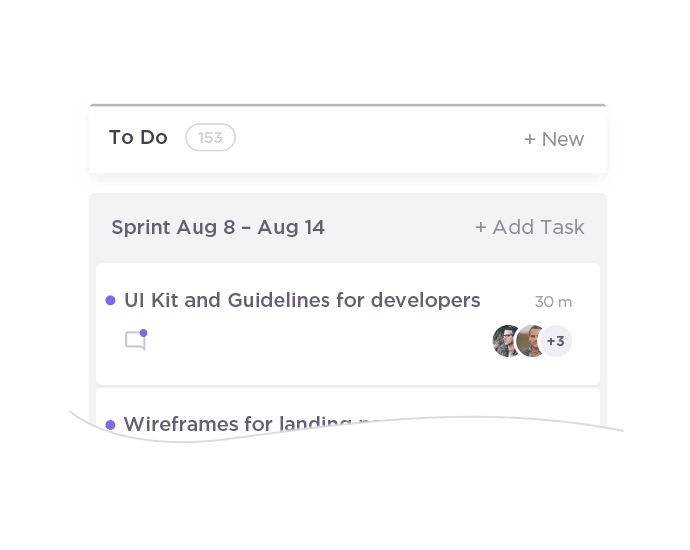 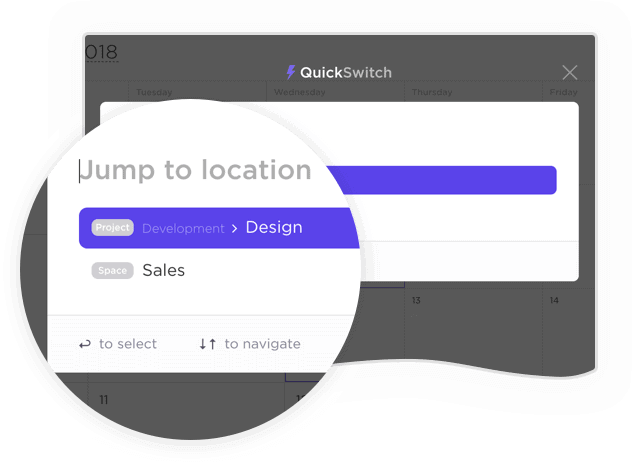 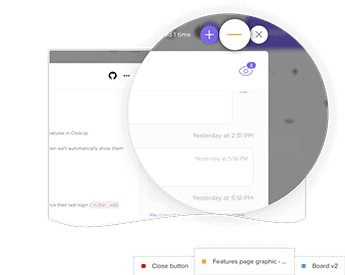 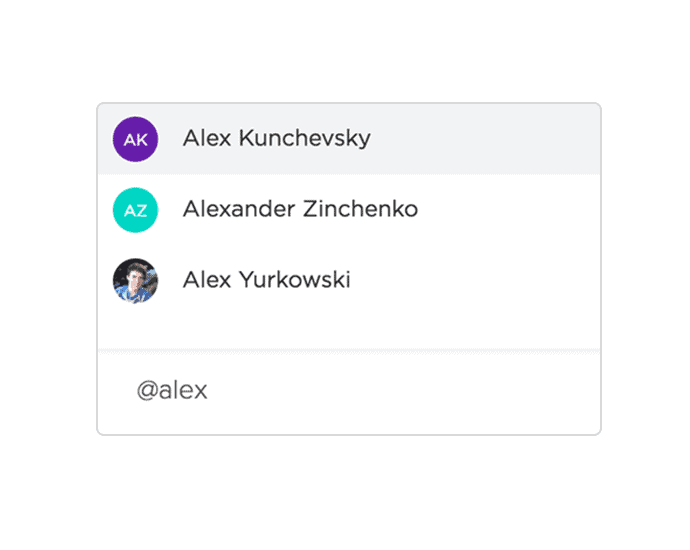 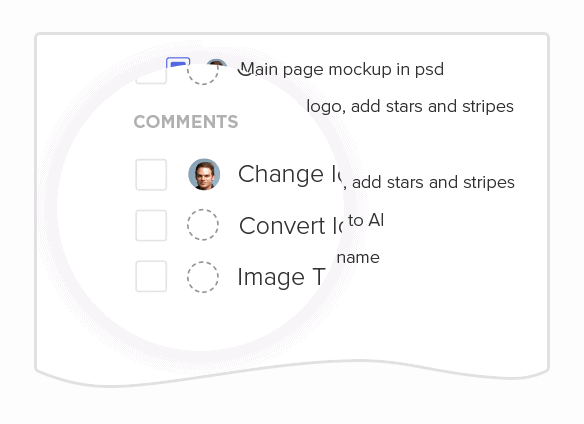 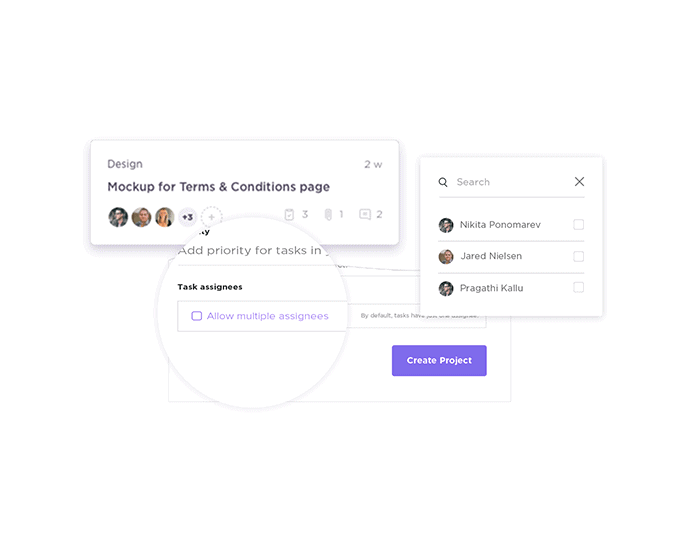 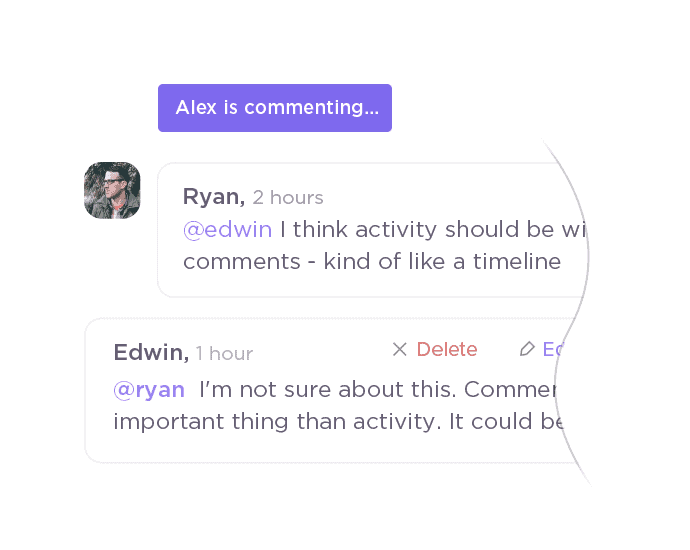 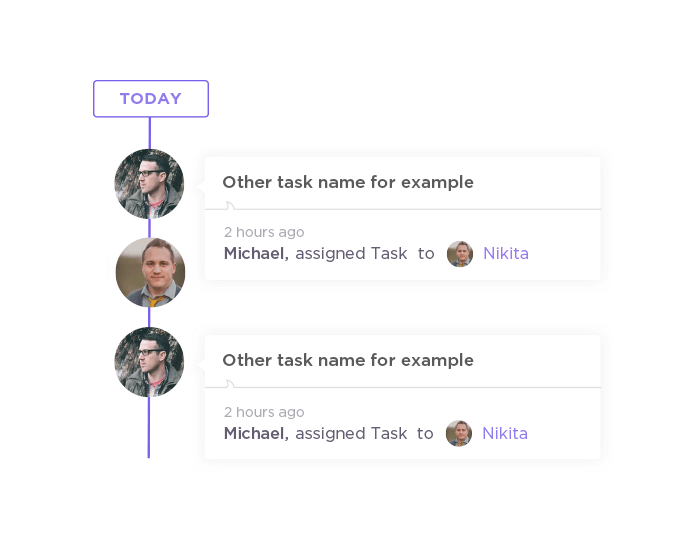 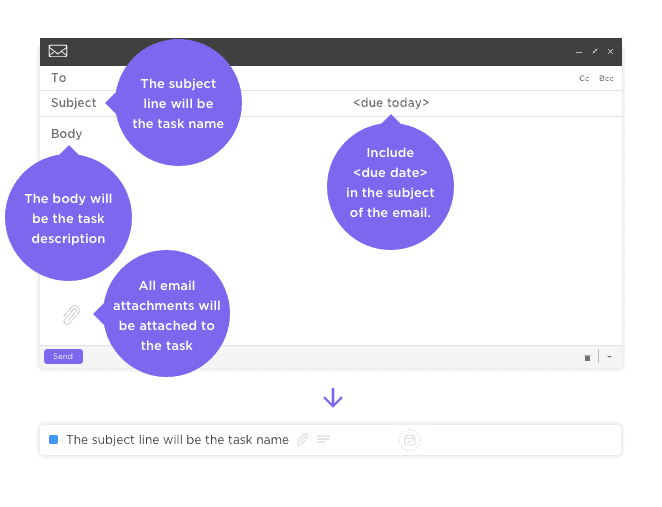 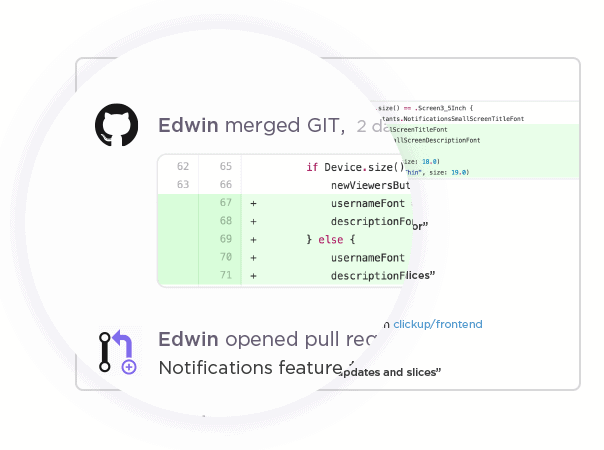 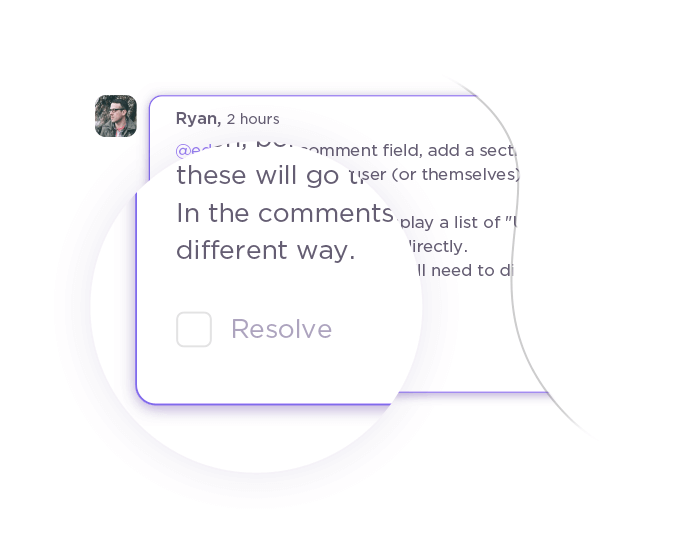 ClickUp makes it easy for your entire team to efficiently collaborate on projects and tasks within seconds! 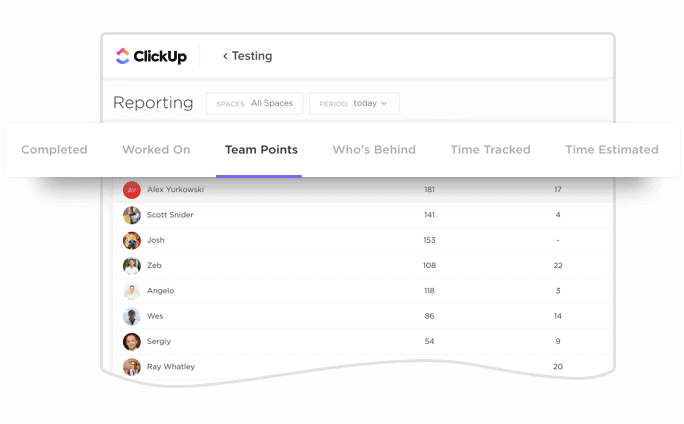 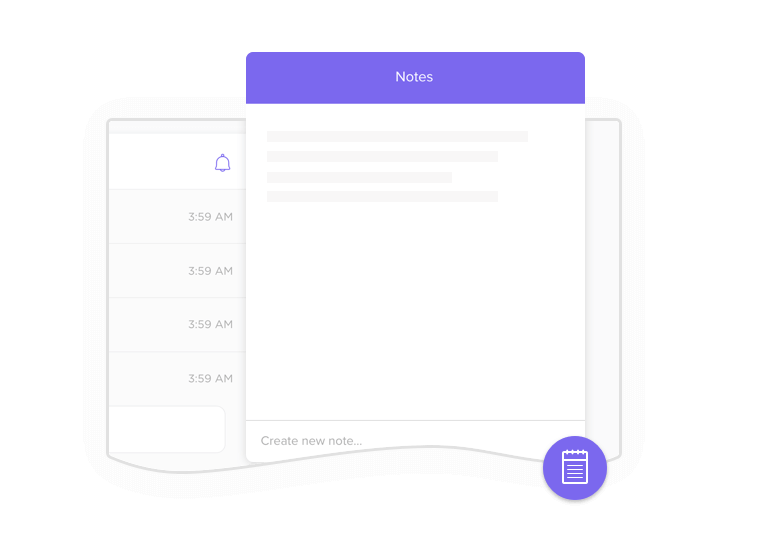 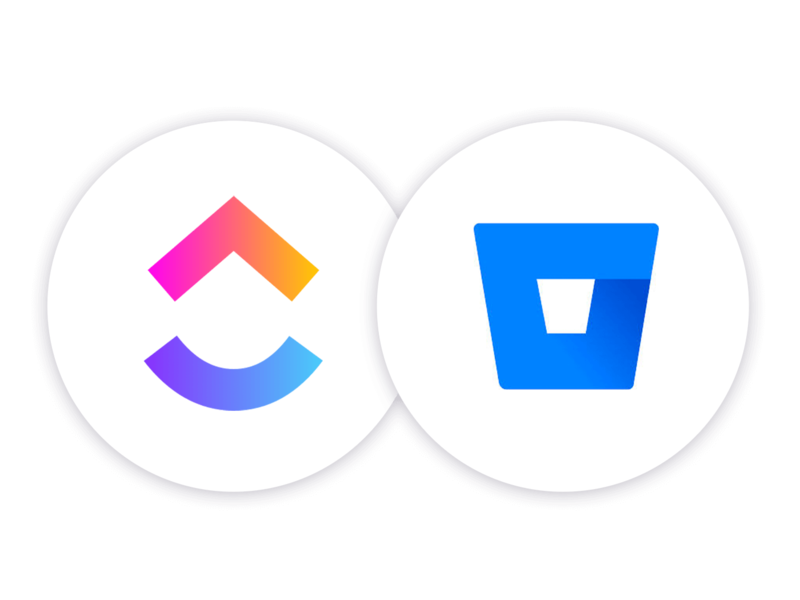 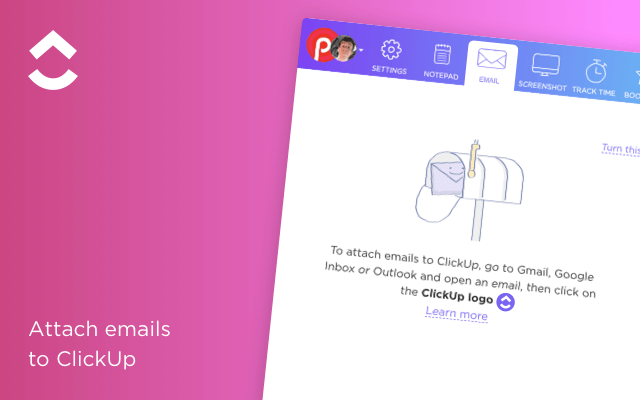 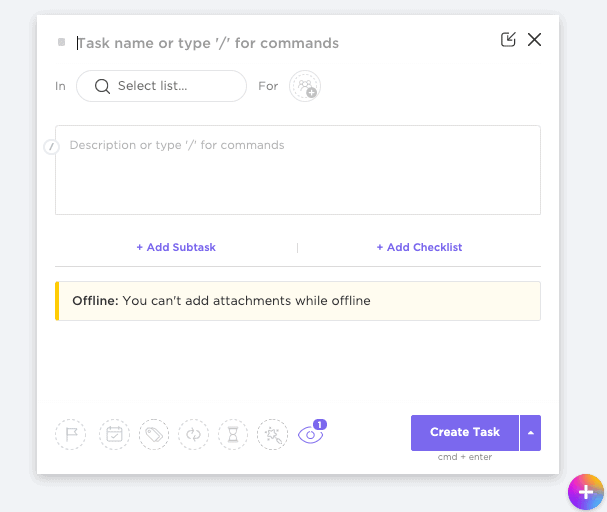 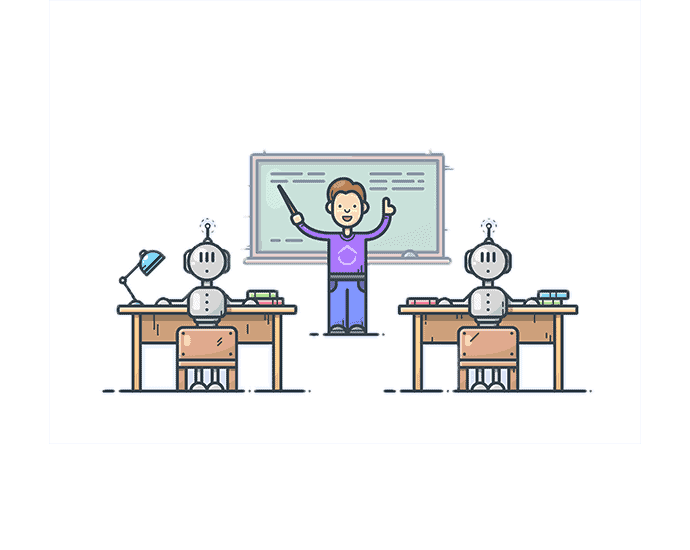 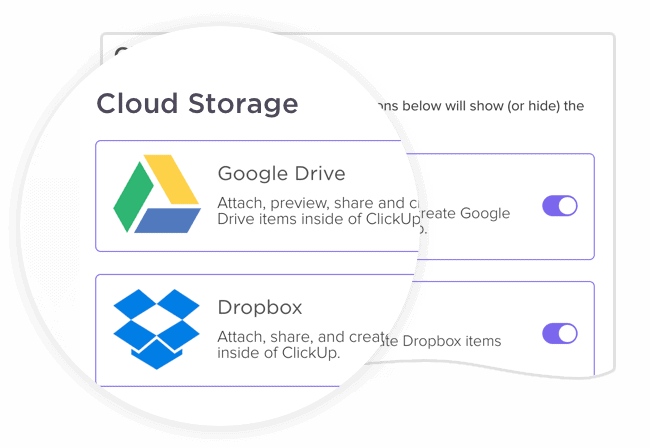 ClickUp is the fastest growing Airtable alternative for a reason. 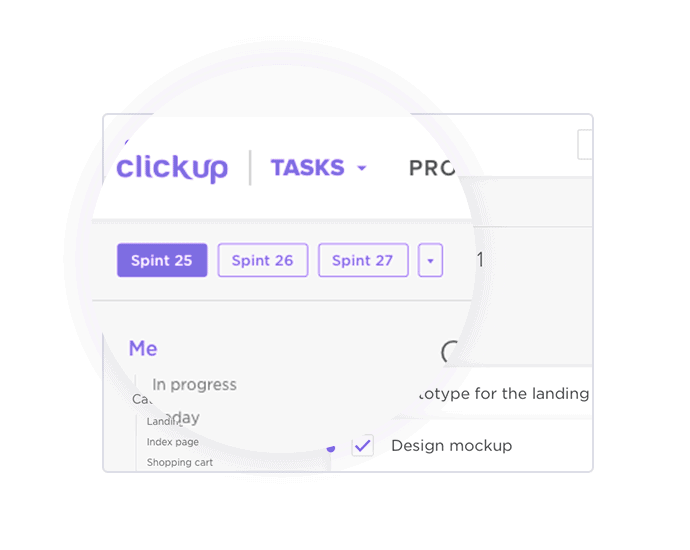 Take a look at Airtables features compared to ClickUp’s free features before you make a decision. 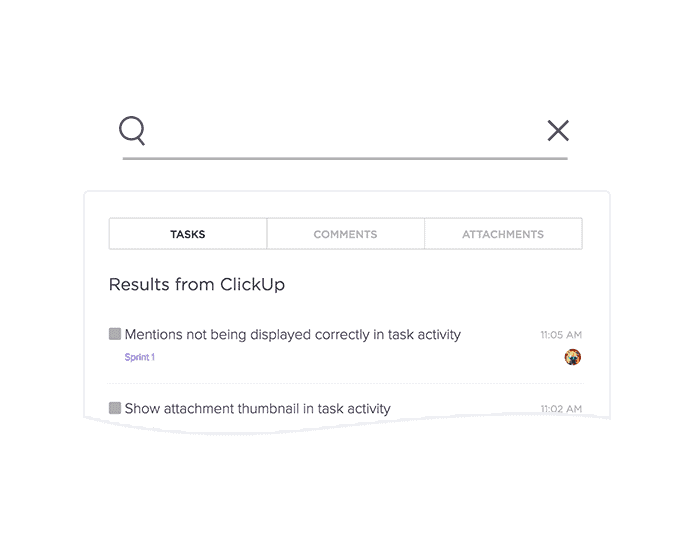 Decide what, when, and where you receive notifications. 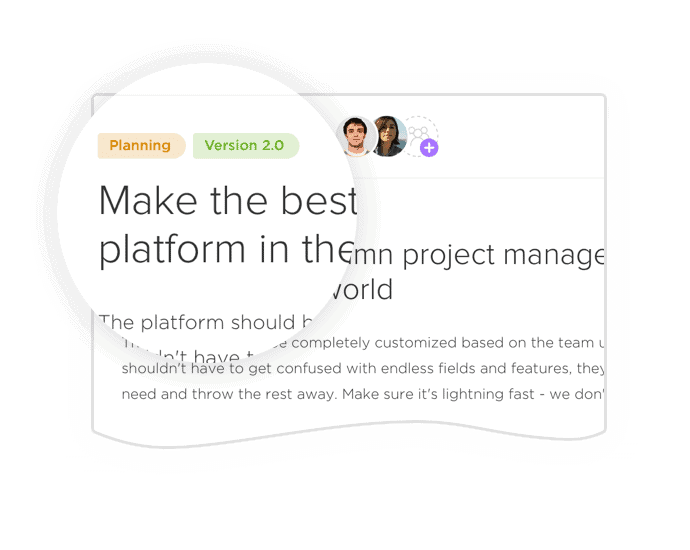 Still looking for a fully-featured Airtable alternative solutions, for free? 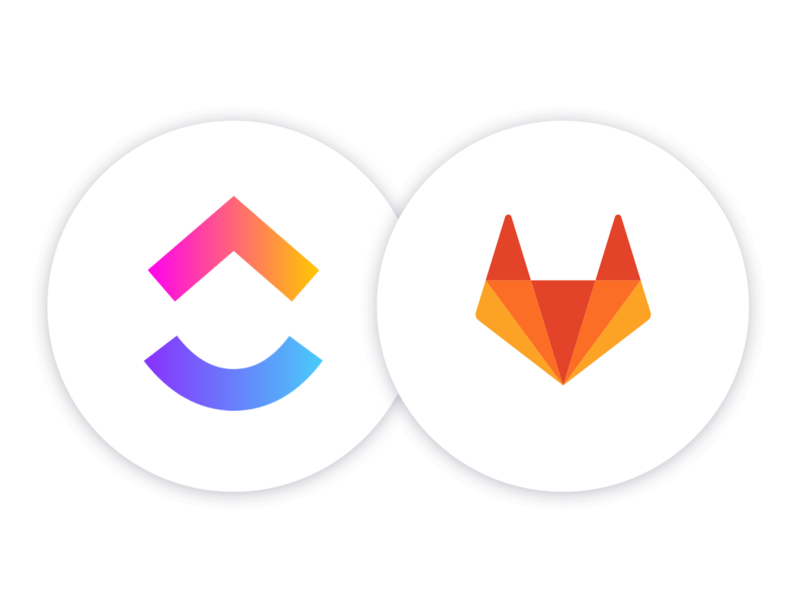 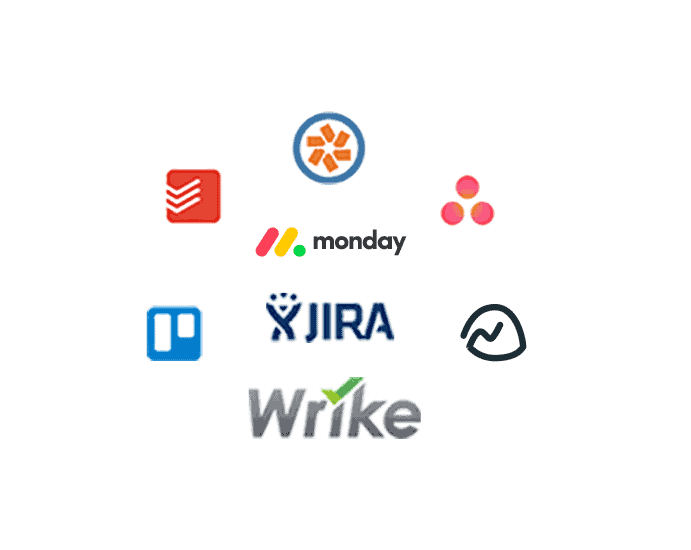 We’ve tried Asana, Basecamp, JIRA, Trello, Zoho and tons of other apps to manage our projects and tasks only to realize they lacked essential features or cost a fortune. 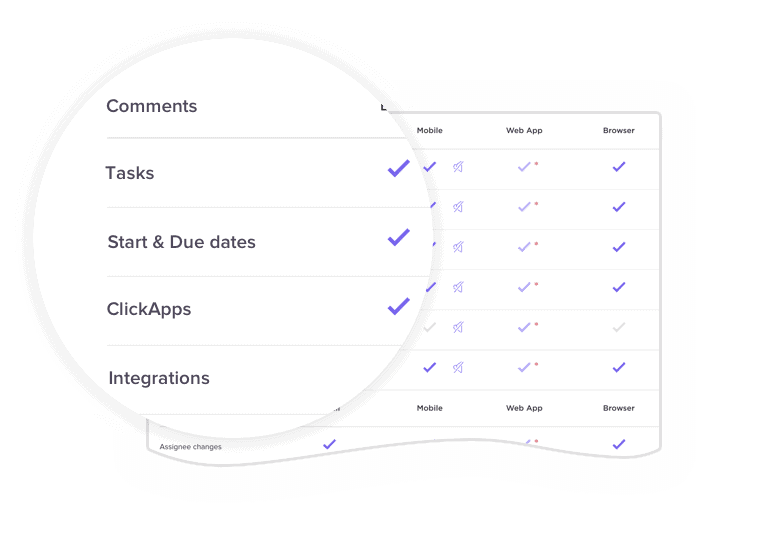 Stop wasting your time managing projects and tasks with spreadsheets and tables and start completing more projects and tasks with ClickUp project management software!